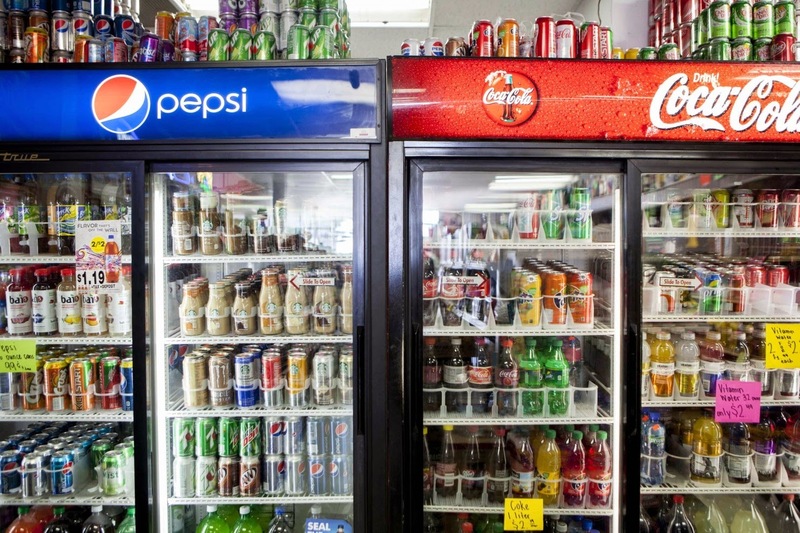 Is a soda tax the solution to America’s obesity problem? Obesity costs. A lot. The tab comes in obvious ways, like increased health care costs, and less obvious ways, like decreased fuel efficiency. And we’re all paying. Looking just at Medicare and Medicaid expenses for obesity-related problems, we’re already north of $60 billion annually. If more taxpayer money is going out, it’s gotta come from somewhere, and one possible somewhere is a soda tax. Want to figure out whether a soda tax is a good idea? Hold on to your hat. It requires a whirlwind tour through nutrition science, economic policy, human behavior and the government’s role in the lives of its citizens. Be sure to leave your feedback on the article in the comments section below.